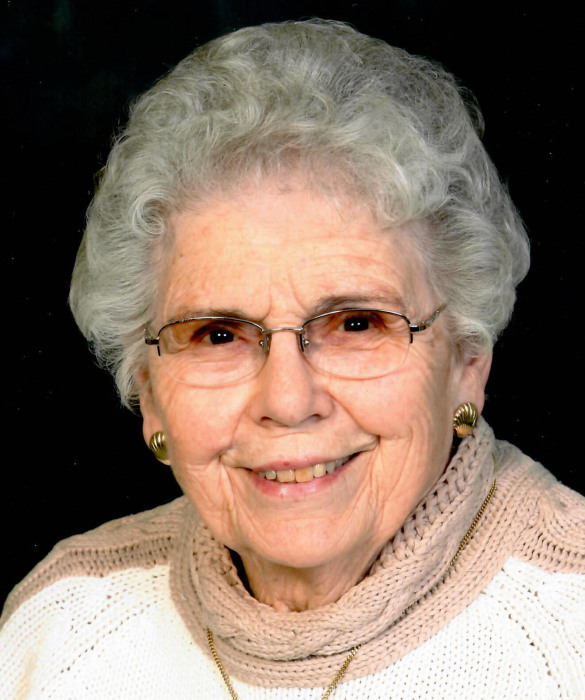 Obituary for June Patricia Barkwill | Providence Funeral Homes & Crematorium Inc.
June Patricia Barkwill, born June 2, 1924, passed away February 3, 2019 at the age of 94 years. She will be lovingly remembered by her children Buck (Mora), George, and Joy (Mark); sister Joy Hibberd; and nieces and nephews. She was predeceased by her husband Bob in 2004. June’s Memorial Service will be held at 1:30 p.m. on Saturday, February 16, 2019 at St. Stephen Anglican Church, 9311 Prairie Valley Rd., Summerland, BC with a reception to follow.